Rehabilitating Hawrelak Park means one of Edmonton’s major green spaces could be closed for years, city councillors heard Wednesday. Rehabilitating William Hawrelak Park means one of Edmonton's major green spaces could be closed for years, city councillors heard Wednesday. The news raised a few eyebrows at a community and public services committee meeting at city hall, when councillors heard that some or all of the park could be closed for three to eight years. "How is it that our signature — well, one of our signature — parks gets so close to imminent breakdown?" Coun. Michael Walters asked administration at the meeting. Pascale Ladouceur, the city's director of engineering and lifecycle planning, said the department hasn't determined whether the park will be fully closed for a shorter period or partially closed for a longer time. The project could begin as early as 2022, the city's website says. Repairing the 50-year-old utilities, including water, sewage and gas, is a complex project, Ladouceur said. "We have an irrigation system that is very intricate and that goes around the entire park because it is feeding all of the infrastructure," she told the committee. "It is not a simple matter." Coun. Tim Cartmell suggested the proposed closure is too long. "We can do neighbourhood rehabilitation projects in a year to 18 months, so I don't see why a wide-open space would need to be closed for a number of years to do the rehab." 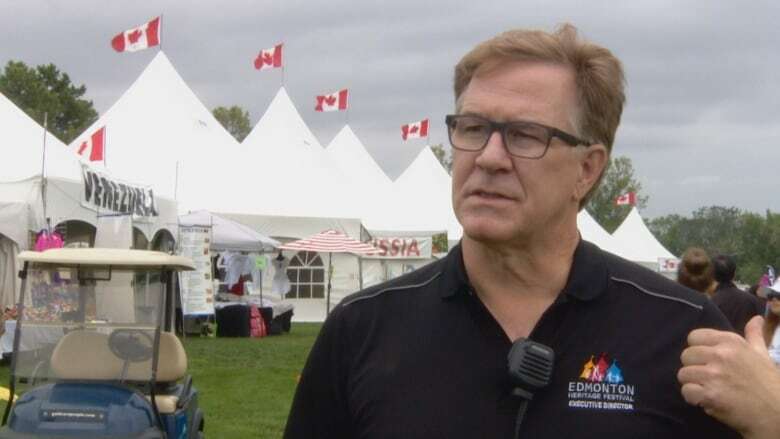 Discussion about the park's closure was spurred Wednesday by a presentation and a $750,000 funding request from the Edmonton Federation of Community Leagues. The EFCL plans to build an outdoor plaza adjacent to the Heritage Amphitheatre in celebration of its 100th anniversary. The plaza includes a fireplace, picnic areas and stage, redeveloping the stream with waterfalls and viewpoints, naturalized crossings, bridges and trails. The EFCL has been working on the project, now estimated to cost $4.55 million, since 2011 and is worried the planned upgrades to Hawrelak will delay the opening of the plaza in time for centennial celebrations in 2021. The biggest question is where do annual festivals and other events go while Hawrelak is closed. 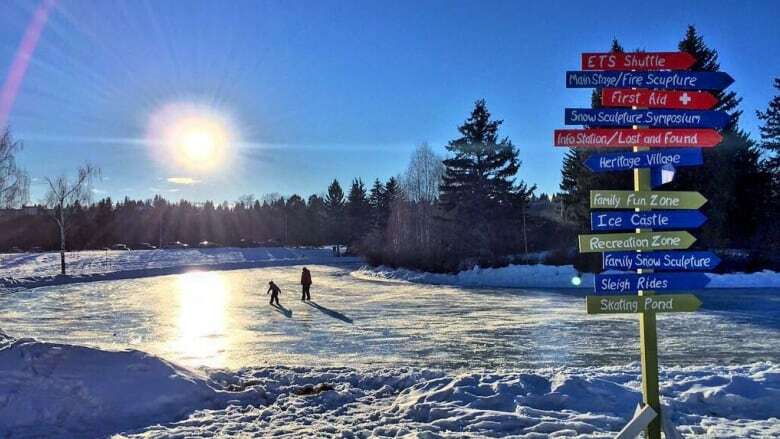 The park hosts several festivals including Silver Skate, the Edmonton Rock Music Festival, Interstellar Rodeo, an ITU triathlon and the Edmonton Heritage Festival. Jim Gibbon, executive director of the heritage festival, is dubious other locations can accommodate the food and culture event, which attracts 350,000 visitors each summer. "As it stands now, we have nowhere to go," Gibbon said. He said the festival, going into its 46th year, would prefer the city close Hawrelak Park in shoulder seasons to do the work. "To do full shutdowns of your diamond-in-the-river-valley to fix the toilets is ridiculous," he said. "So anything we can to try to minimize that would be great." Ladouceur said the city is working with festivals to find other locations in the coming years. Festivals also expressed concern that the EFCL plaza would interfere with their events, including getting in and out of the amphitheatre space. Walters made a motion directing city administration to work with festivals and the EFCL to resolve their concerns about the plaza work. The committee supported the motion and also asked administration to report back in May with solutions and provide more information on the Hawrelak Park rehabilitation project.